Allens has won over a senior lawyer from a US giant to bolster its banking and finance team in Australia. The firm has appointed David Couper as managing associate. 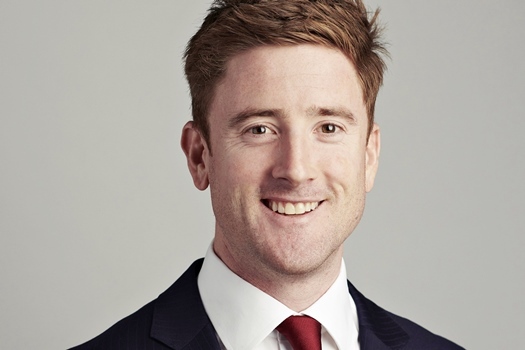 He returns to Australia from Hong Kong, where he was a partner at Kirkland & Ellis since 2017. 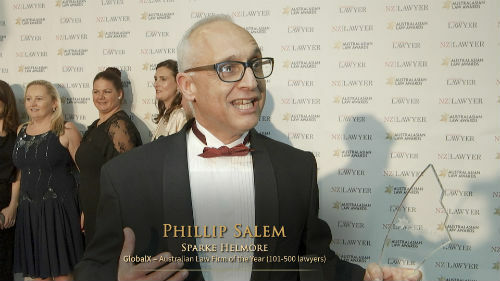 He was also previously a managing associate at Linklaters, Allens’ global alliance partner. “David adds additional depth to our leveraged finance practice and also supports the continued growth of our private equity practice,” said Tom Highnam, who leads the firm’s banking and finance practice. Couper has extensive experience in financing transactions across the Asia-Pacific region. He regularly advises a wide range of global private equity sponsors, arrangers, and hedge funds. His past clients include Advent International, Bain Capital, Baring Private Equity, Blackstone, Hillhouse Capital, and KKR. “David is a specialist in leveraged finance, but also brings with him a wealth of experience in advising private equity sponsors on all of their debt needs. We're delighted to welcome him on board,” Highnam said.